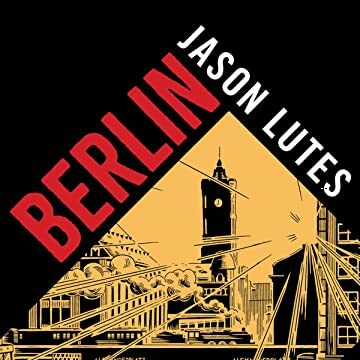 "Twenty years in the making, this sweeping masterpiece charts Berlin through the rise of Nazism During the past two decades, Jason Lutes has quietly created one of the masterworks of the graphic novel golden age. Serialized in twenty-two issues, collected in two volumes, with a third to be released at the same time as this omnibus, Berlin has more than 100,000 copies in print and is one of the high-water marks of the medium: rich in its well-researched historical detail, compassionate in its character studies, and as timely as ever in its depiction of a society slowly awakening to the stranglehold of fascism. Berlin is an intricate look at the fall of the Weimar Republic through the eyes of its citizens-Marthe Müller, a young woman escaping the memory of a brother killed in World War I, Kurt Severing, an idealistic journalist losing faith in the printed word as fascism and extremism take hold; the Brauns, a family torn apart by poverty and politics. 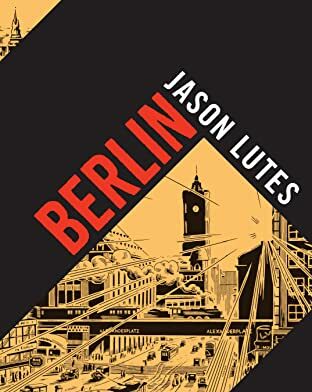 Lutes weaves these characters' lives into the larger fabric of a city slowly ripping apart. The city itself is the central protagonist in this historical fiction. Lavish salons, crumbling sidewalks, dusty attics, and train stations: all these places come alive in Lutes' masterful hand. Weimar Berlin was the world's metropolis, where intellectualism, creativity, and sensuous liberal values thrived, and Lutes maps its tragic, inevitable decline. Devastatingly relevant and beautifully told, Berlin is one of the great epics of the comics medium."